When they were approached by a client wanting a unique 3d printed Holiday gift for the client’s employees, 3d printed jewelry company Hot Pop Factory came up with a novel mix of candy and 3d scanning. 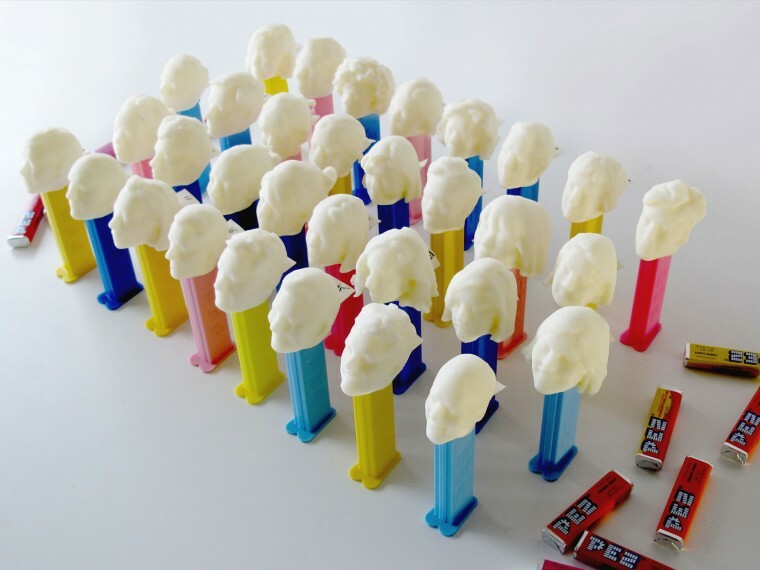 They scanned each employee’s head with a kinect using ReconstructMe, cleaned the scans in meshmixer, and 3d printed each to fit a pez dispenser. Instead of a cartoon character, each employee gets to eat pez dispensed from their own head.